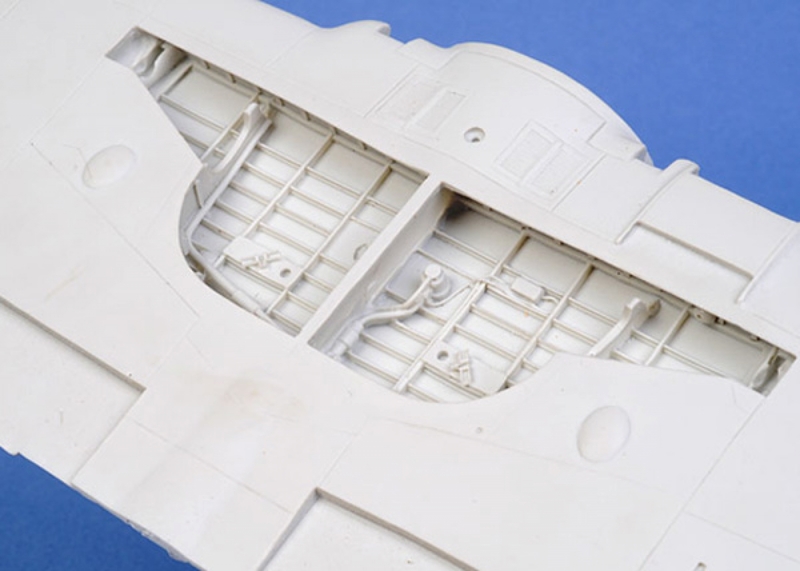 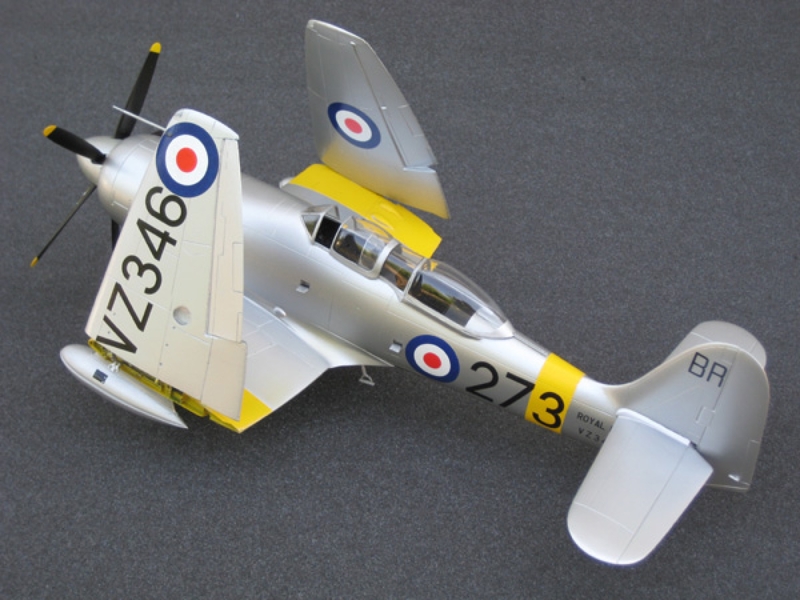 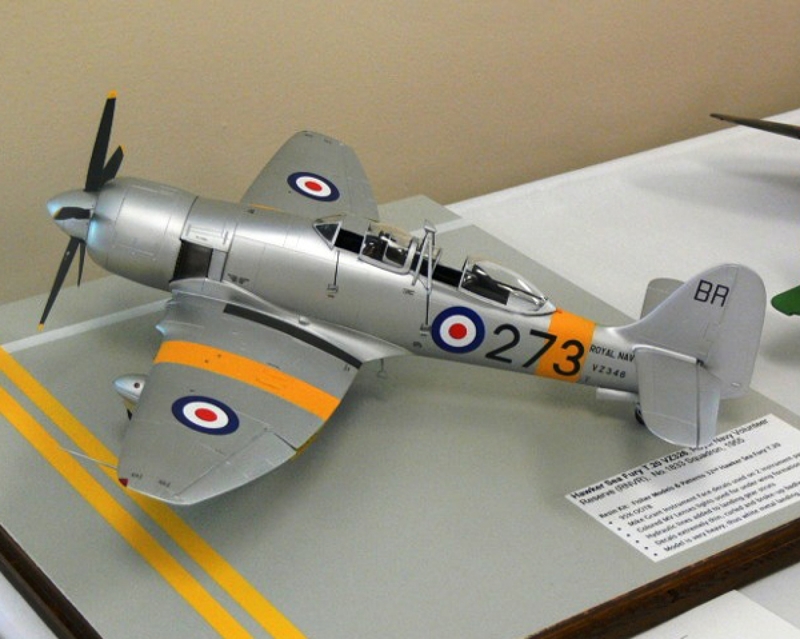 Based on our award winning single seat Sea Fury, this kit has the twin cockpits, double bubble canopy and long-span tail for the Royal Navy's training version.The usual complement of details, one piece fuselage and one piece wing with detailed wheel well cast in, rockets and drop tanks too. 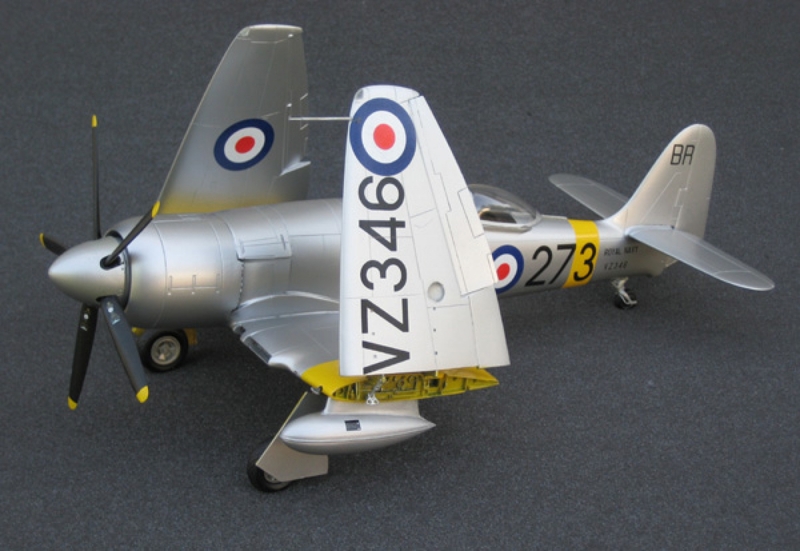 Wing can be ordered folded or flat, your choice. 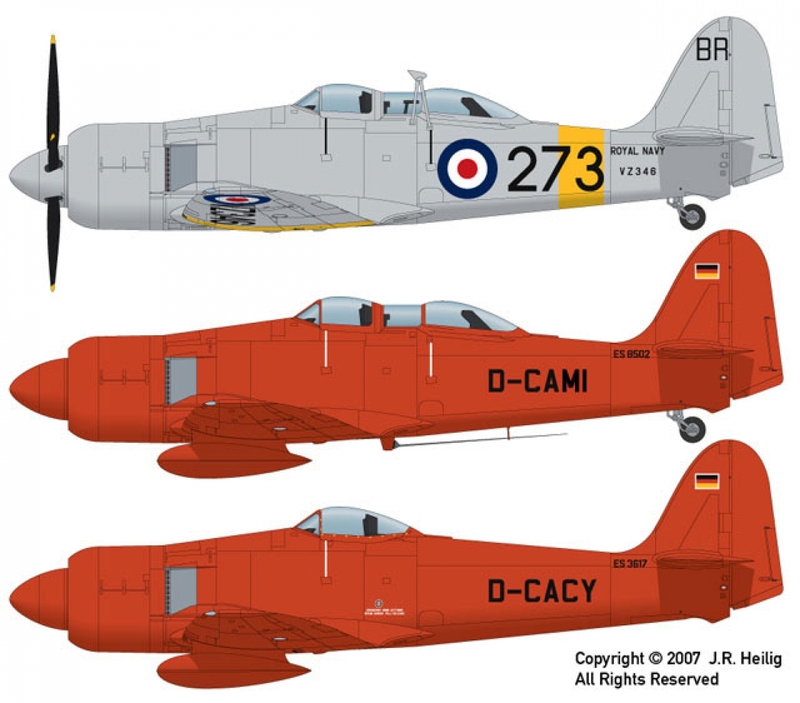 Decals for one Fleet Air Arm trainer in silver and two of the bright scarlet DLB target tug aircraft are included.The wind driven target towing winch and aft cockpit periscope along with finely treaded tires and cockpit details round out a unique kit for the 1/32 scale builder and collector.